Help us achieve a sustainable and safe future for Yarra, Melbourne and the world! It was great to see the Richmond Town Hall full of people who are concerned about the Climate Emergency. Karl Braganza from the Bureau of Meteorology explained the latest climate science, the rapid changes to our climate that have already happened (and their disastrous effects) , and the challenges ahead to avoid runaway climate change. Fiona Armstrong from the Climate and Health Alliance, discussed the devastating health implications of climate change, what the health sector is doing and what we all can do. YCAN was there, of course, and Kerry, our convenor, encouraged people to take action (by joining YCAN!) The mayor endorsed our actions and commitment. 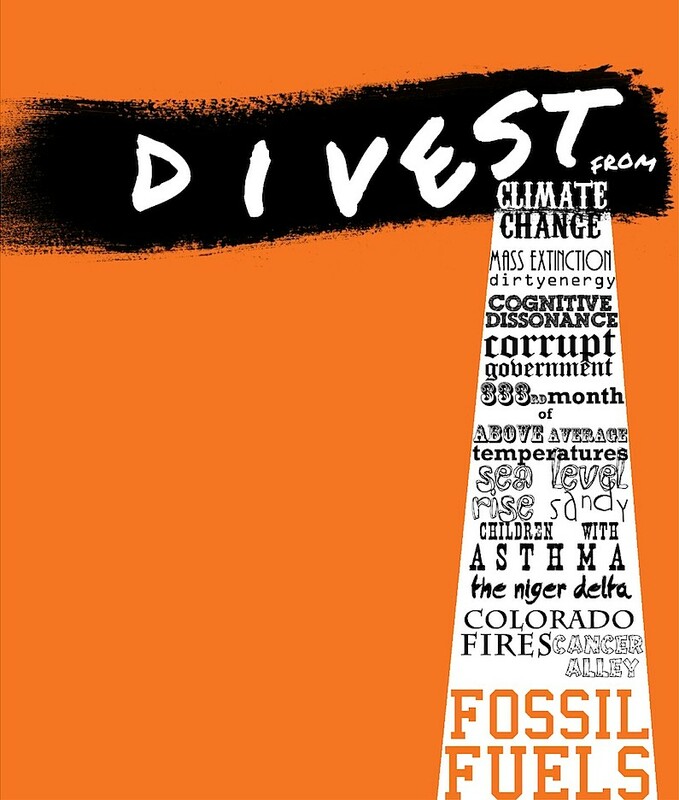 Let’s hope that the clear and shocking facts on climate change and its effects will persuade people to not only do whatever they can in their own lives, but also take that extra step of convincing government at all levels to act with urgency. YCAN was proud to be at the School Strike for Climate Action last week to show our solidarity. It was inspiring. The students were so committed and had so much energy. I’ve never before been to a rally/march where the chanting was non-stop for two hours solid. My reaction cycled between laughter and tears. I was proud, inspired and ashamed that my generation has let them down so badly. Pedal Powered Cinema – this Friday! Booking: Free event, no booking required. We collected more than 400 signed letters demanding stronger climate action from the major parties in Victoria. Kerry and Carole delivered them on 7 November. 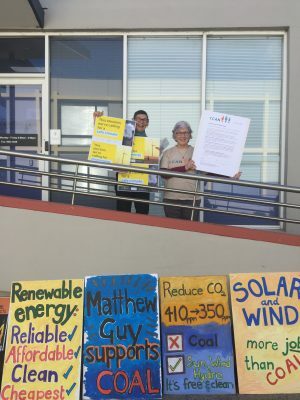 Our visit to Matthew Guy’s office in Bulleen coincided with an action by members ofRepower NorthEast, so we had plenty of like-minded company. Only one representative was permitted to enter the leader of the state opposition’s office, but Kerry managed to convince them to let her in and was able to deliver the letters. It was a quieter affair at Premier Daniel Andrews’ office at Noble Park where we handed over another set of the letters. 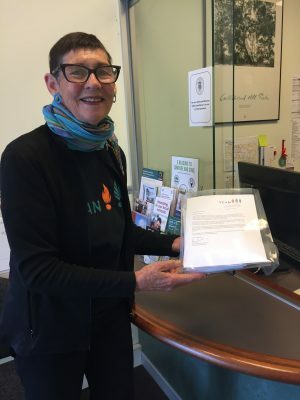 YCAN has written the above letter to the Victorian Premier and Leader of the Opposition in Victoria, calling for stronger action on climate change. In particular we are demanding a stronger Victorian Renewable Energy Target, no new coal and prioritising of public transport. We have printed hundreds of copies of the letter and have been asking people to sign them. We will deliver the letters to Daniel Andrews and Matthew Guy before the election. 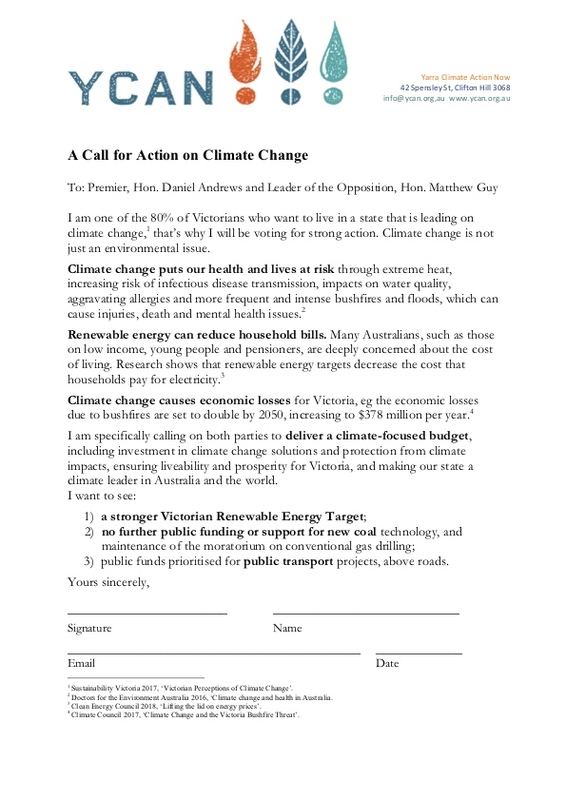 If you would like to be part of this campaign for stronger climate action in Victoria, open a copy of the Letter to Premier and Leader of Vic Opposition (right click on the link to open it in a new window) print it, sign it, scan it. Email it to us at convenor@ycan.com.au before 31 October, and we will add your letter to the pile. A dog will poo; what to do? It can be a minefield determining the most environmentally-friendly solution for your dog waste, but we’ve had a go for you! When at home, the best solution is to set up a dedicated DIY compostor worm farm (Bokashi also have a neat system they call Ensopet), but don’t use this on your vegetable garden. Flushing down the toilet is a no-no according to Sustainability Victoria. Your general waste (landfill) bin should be a last resort. When out and about, there are no perfect solutions. To be sure, the best option is to wrap in a compostable material (e.g. paper loo roll wrapper) and bring home to your dedicated compost. If using dog bags and Council bins, the waste will go to landfill so it’s important that the bags are “landfill biodegradable” (e.g. the BioGonebags used by Council). While rates of degradation can’t be assured, they will eventually break down into harmless organic matter. Contrast this with “degradable” plastic bags which just break up into smaller plastic pieces! “Compostable” bags made from renewable bioplastics (e.g. corn starch) might be better again, but require a commercial composting facility to break down properly. You’ll be pleased to know Council is considering this option with dedicated dog poo bins in our leash-free parks. Whatever you do, don’t leave it behind (even in vegetated areas) because dog poo will release methane as it breaks down, and contains harmful bacteria that will pollute our waterways after the next rain. We hope this helps! Our Convenor Kerry Echberg is the 2018 “Local Hero”. The Local Hero award recognizes the achievements of an individual who has contributed significantly to sustainability. 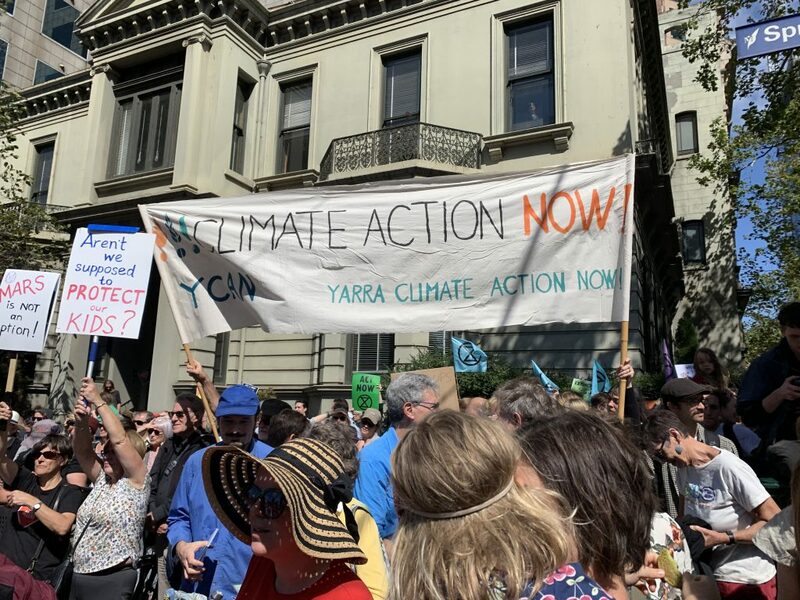 As a member of Yarra Climate Action Now (YCAN), over the last nine years Kerry has volunteered her time, energy and passion to bring about action on climate change. Whether writing submissions to Council; speaking at government hearings, such as the East-West Link panel; or chanting slogans and waving banners at rallies, Kerry’s efforts go far beyond YCAN. Her selfless dedication to establishing a safe climate for all deserves recognition. 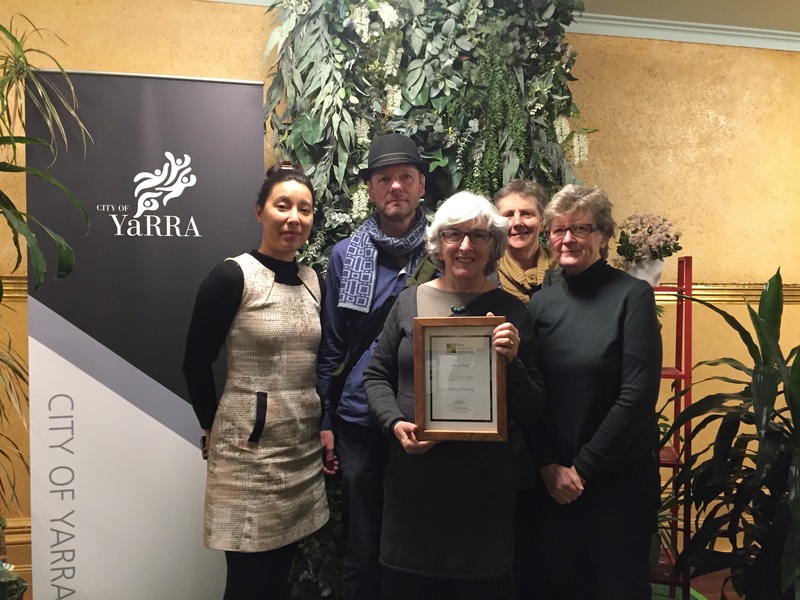 Congratulations to the other winners and thanks to City of Yarra for showcasing so many positive contributions to sustainability. Kerry couldn’t be at the awards night, but Gwyneth, Sarah, Adeline, Kevin and Carole were there to celebrate on her behalf. 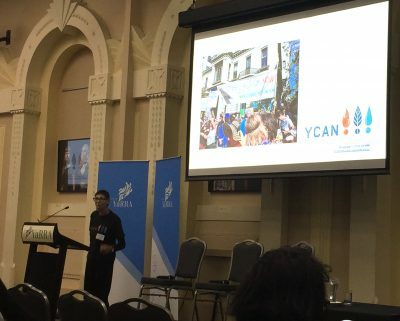 We are very pleased to hear that the Proudly Plastic Free Campaign (encouraging take-away food outlets in Yarra to stop offering single-use plastics to customers) that YCAN initiated has been funded in the budget for this financial year. In fact all unfunded actions in the Yarra Waste Minimisation Strategy 2018–2022 have been funded for the first year. YCAN has been pressuring Council to do this. We look forward to the Proudly Plastic Free Campaign becoming a reality!